Download and listen to our DrugEff webinar! 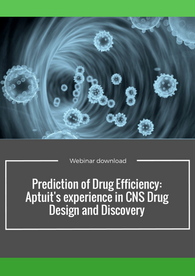 Listen to our Computational Chemistry expert, Alfonso Pozzan, as he discusses Aptuit's experience in CNS Drug Design and Discovery. It is widely accepted that CNS drugs need to have some distinctive physchem properties to penetrate the blood-brain barrier and exhibit CNS activity. Physchem properties need to consider also the whole pharmacokinetic profile in order to have a well balanced drug. Alfonso is a Senior Leader in Computational Chemistry and Cheminformatics at Aptuit. 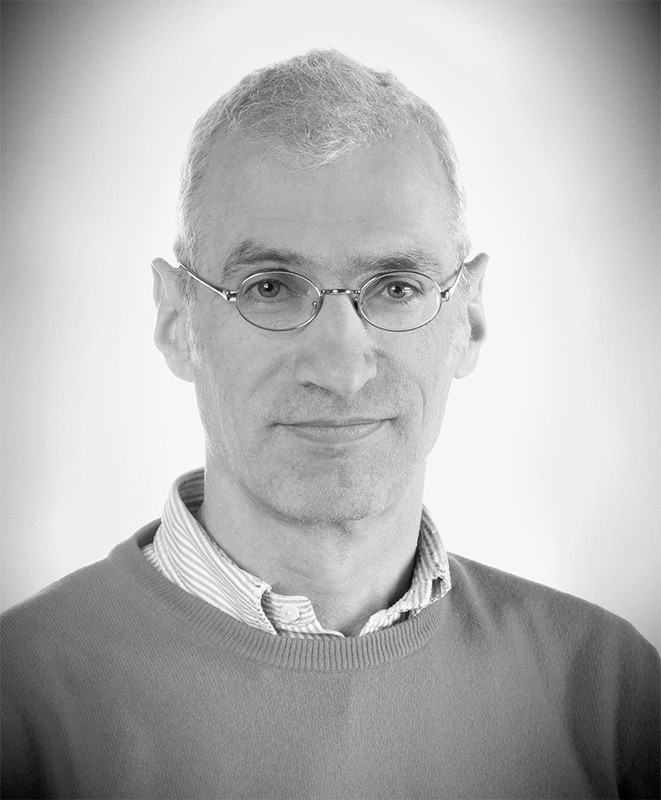 During his career, Alfonso has worked on more than 30 lead discovery and lead optimisation programs and directly contributed to discover several clinical candidates. He served as an international leader contributing to the improvement of the screening collection at GSK via knowledge based compound acquisitions, reagent design as well coordinating the efforts aimed to leverage the potential of combinatorial chemistry in drug discovery.